We are told to use our “inside voices.” We pipe down. I’d rather we turn up the volume. Or, at least speak up and communicate freely even if our voices are soft. Our world depends on each one of us speaking up for what is right and speaking up for those who can’t speak for themselves. And, speaking up for what we love and value. Hopi prophecy says: “When the Grandmothers speak, the Earth will be healed.” It was prophesized that there would come a time when the Grandmothers voices would truly be heard. We are at that time. We are here to use our voices, our wise Grandmother Voices. You don’t have to have grandchildren to be honored as a Grandmother. Grandmothers has many, many “children” they care for, children that come in many forms—projects, students, frogs, plants, art, places they love. And opening to the Spiritual Grandmothers is a way to receive support and training to step into your role as a Grandmother—crone, wise woman, wise elder, or wise younger. Spirit Grandmothers are the wise, ancient ones that birth all into creation. They carry sacred feminine, Goddess, earth energy, divine love, and all that has been suppressed or lost in their bones. Grandmothers are the ancient Ancestors that embody the loving mother and wisdom of the ages. I like to access the Spirit Grandmothers through prayer, meditation, and creating altars. I made a Grandmother Altar where I used to live. In my Grandmother Altar, I poured black sand on a clearing and arranged crystals, a heart-shaped rock, a stone bowl, and offerings on the earth. This was the place on the land where the Grandmothers wanted me to honor them. I offered mica, apophyllite, fluorite, black tourmaline, hematite, quartz crystals, and flowers to the wise ones. The altar infused me and my land with the Grandmother’s wisdom and voices. ask them to come to you and work with you. You can state an intention to honor them and activate and empower the wisdom of your own lineage and star family ancestors. 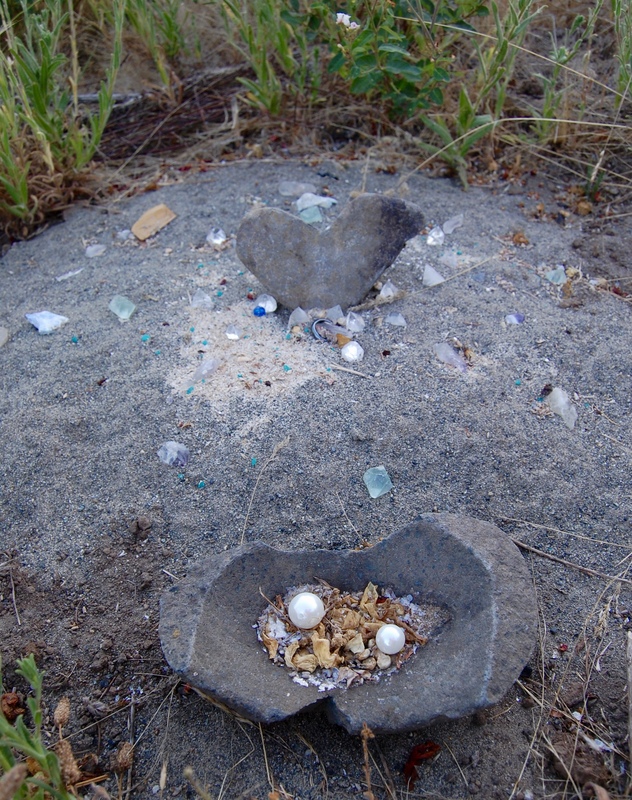 Make a Grandmother Altar, inside or outdoors, that celebrates their powerful creation energy. Let the Grandmother Altar be a place the Grandmothers nurture you and your loved ones. Let the Grandmother Altar be a place you empower your own inner-Grandmother so you can rock this world! 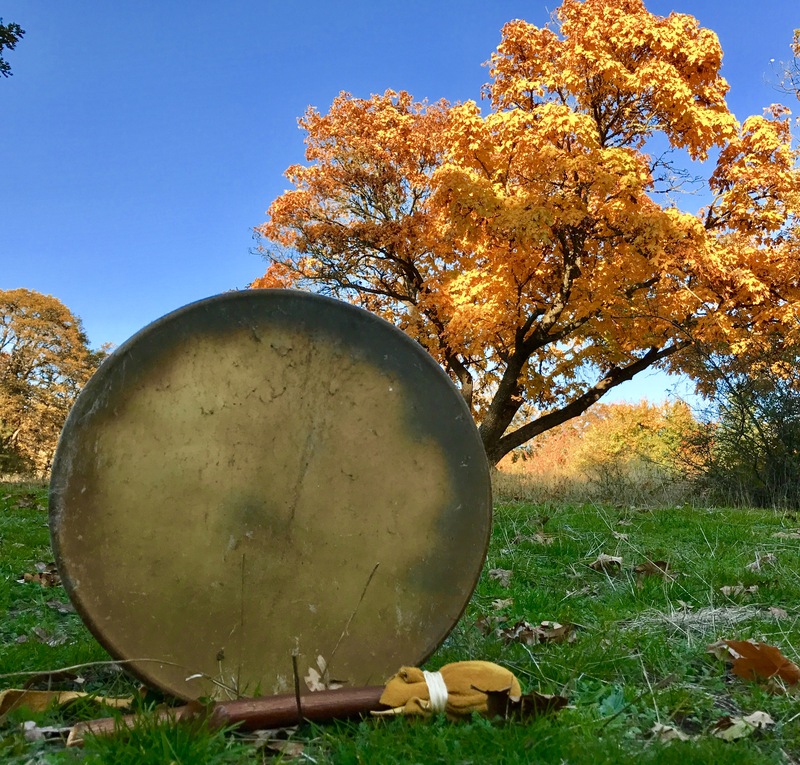 Camilla will be creating a Grandmother Altar for the Ancestor Healing Ceremony on November 1stin NW Portland, Oregon. For more information, email camillablossom1111@gmail.comor see Facebook Camilla Blossom Bishop.